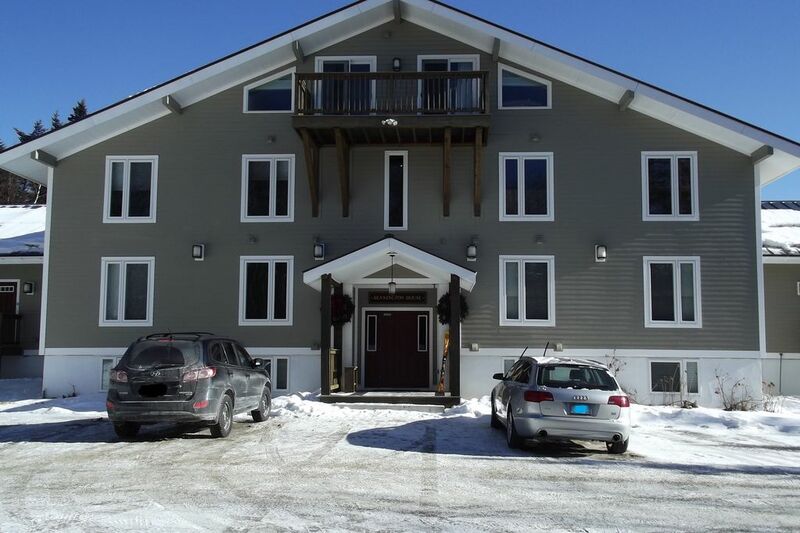 Enjoy ski in, ski out convenience to Bromley Mountain! Bennington House, right off the Plaza Slope. First floor 3 bedroom condo. Master suite has queen bed and private bath, 2nd bedroom has full bed, 3rd bedroom has two twin bunk beds. Condo has 2 full baths. Full kitchen and dining room with deck. Access to gym and club house. Close to Manchester Outlets, Stratton and Magic Mountains. Relax by the fireplace after a day on the slopes. We enjoyed our stay. The condo was as expected. Had a great 2 night stay over the holidays, despite sub zero temps. Very convenient location and Rob was easy to deal with.